Are you looking for a stretch Hummer limo in Houston TX? There are plenty of Houston limo rental companies that can supply these vehicles. 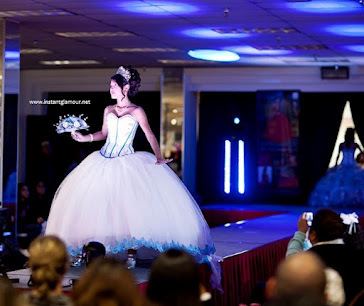 There are some that can seat a full quinceanera court of 30 people! But most of these Hummer limousines can fit up to 20 people. These limos are perfect for proms, quinceaneras, and special events. There are a few yellow hummer limos in Houston and only one pink Hummer limo by Texas Style Limousines. If you're quince theme is pink, you should definitely check out this awesome limo! You won't be disappointed!